Everyone is missing the REAL point of the F-15X. It's not about replacing the F-35. While I contend that the F-35 will underperform for the entirety of its short OPERATIONAL career, it has one crown in its hat. That's about it too. So the USAF is digging up a concept that it tossed around in late 2017 and early 2018 and actually going forward with a missile truck. Many fans of the Discovery Channel Show "Dogfights Of The Future" pointed to the original idea of using a B-1 to perform the role, its obvious that the USAF thought differently. It's gonna flex this mission into the F-15X and make it it's missileer. 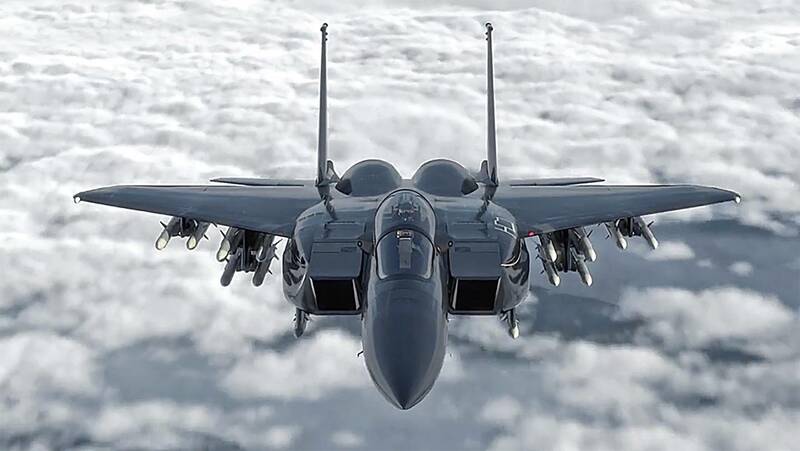 The F-35 will serve as a scout aircraft and the F-15X will make the kills. Even better? If networking is done properly then it won't just be F-35's playing "quarterback" as the fanboys like to push as a meme. UAVs, E-3s, E-2s, other aircraft in general, ships and even troops on the ground should be able to give targeting information if the futurists are even somewhere in the ballpark of being right. One heavily loaded plane with targeting data from other platforms can help claw back our lost air superiority cause certain military leaders put all our eggs in a flawed basket.